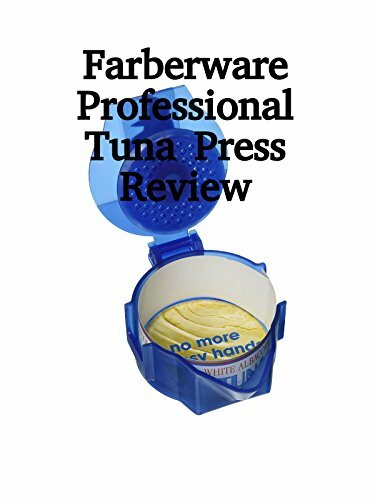 Watch the 9malls review of the Farberware Professional Tuna Press. Does this blue plastic tuna press really allow you to drain tuna cans while keeping liquid away from your hands? Watch the hands on test to find out.